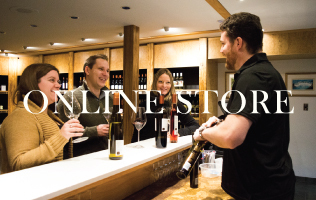 Order your favourite wines direct to home from our Online Wine Store. 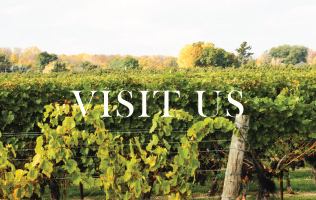 Come visit us in the heart of Niagara Wine Country. Complimentary Tours & Tastings daily.